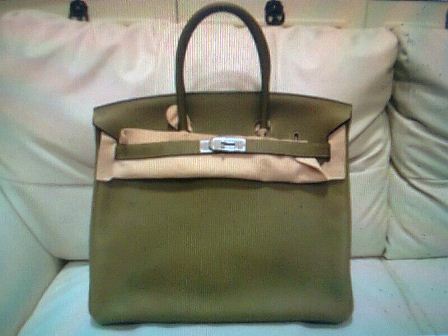 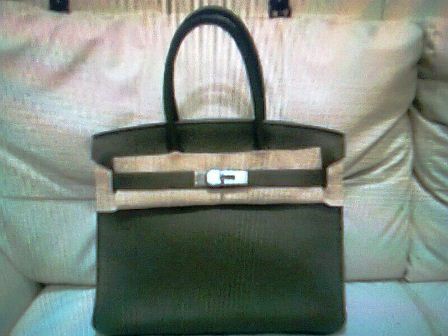 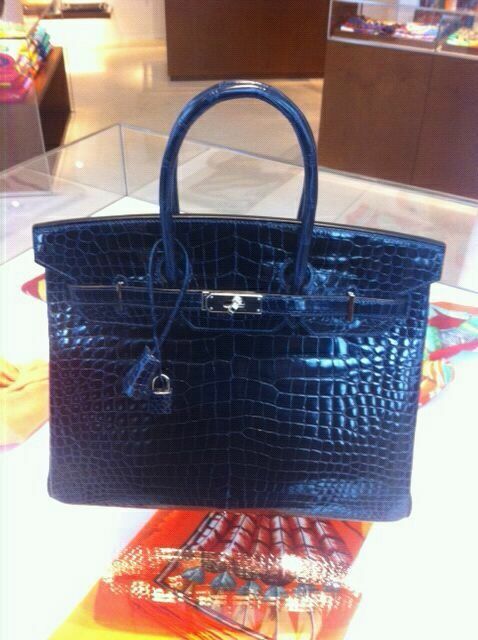 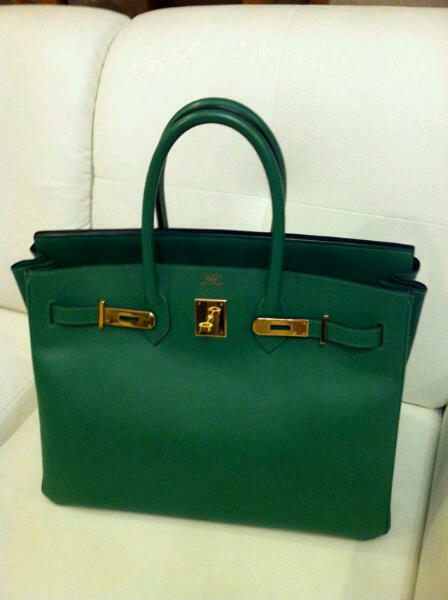 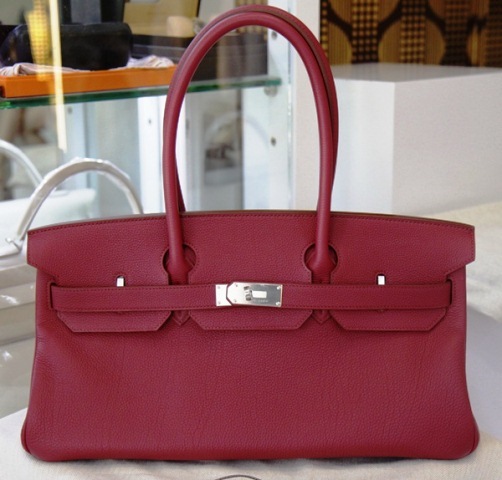 vert anis Birkin 35,great condition.. 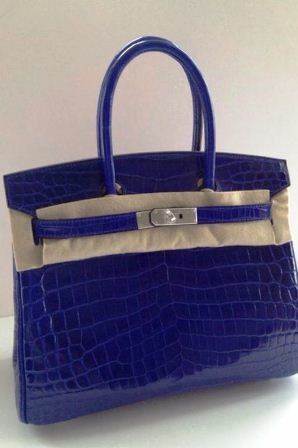 Okay I'm cocnenvid. 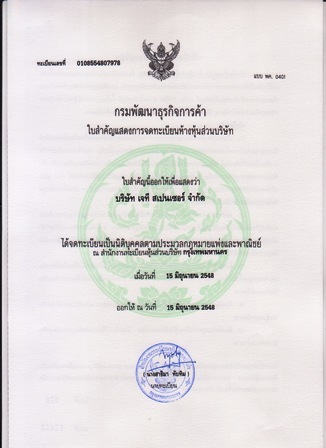 Let's put it to action.